Spacious family home on prestigious Marine Crescent. 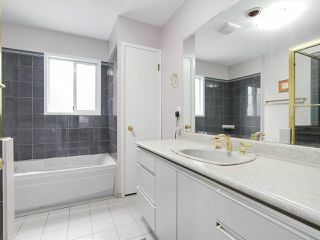 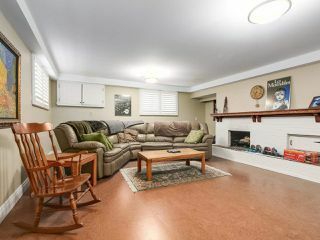 This home is perfect for your own family or as a great holding investment property. 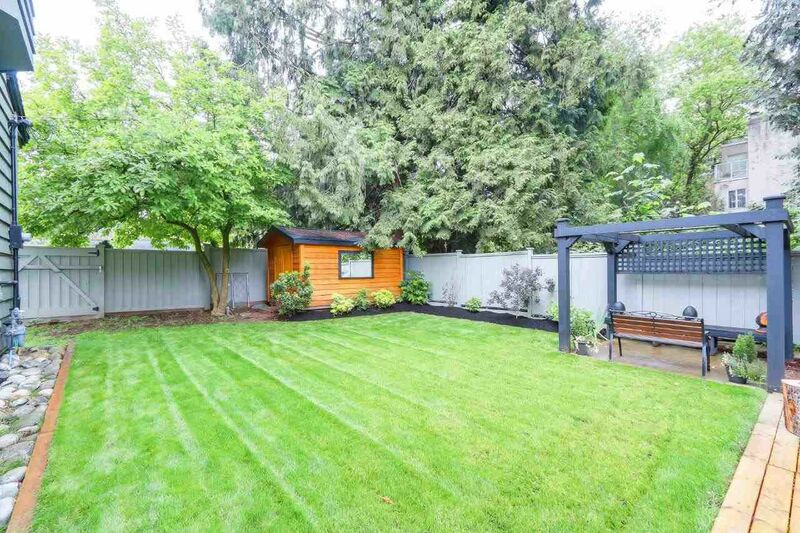 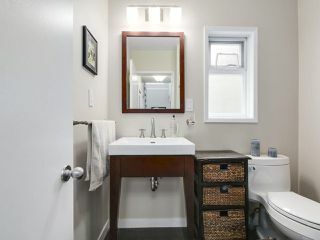 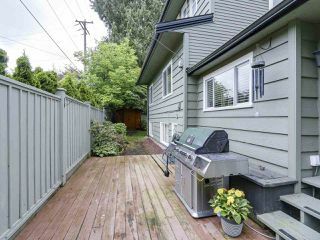 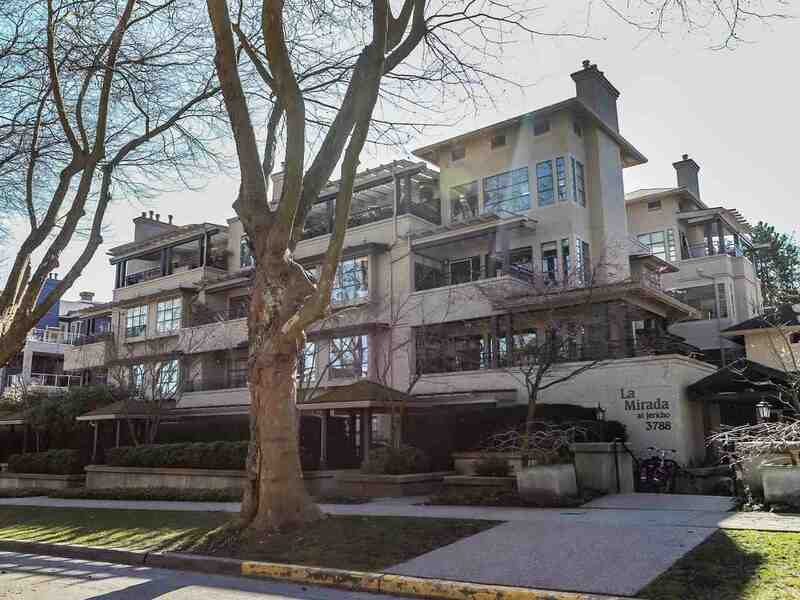 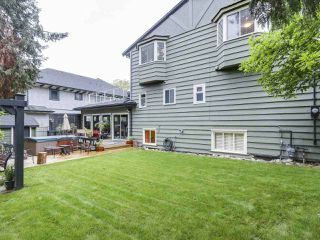 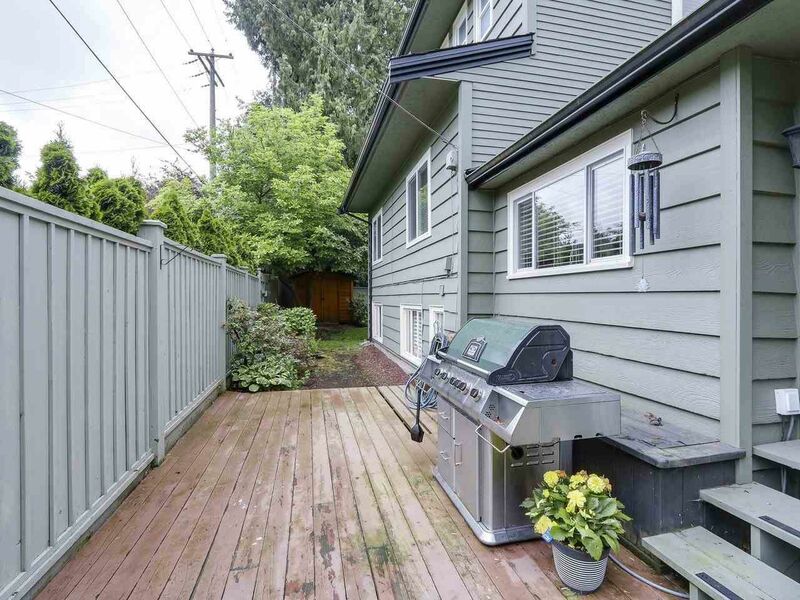 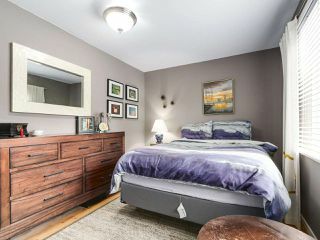 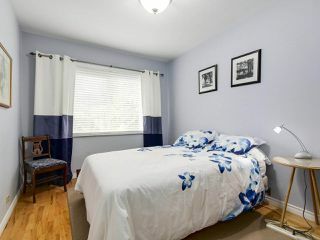 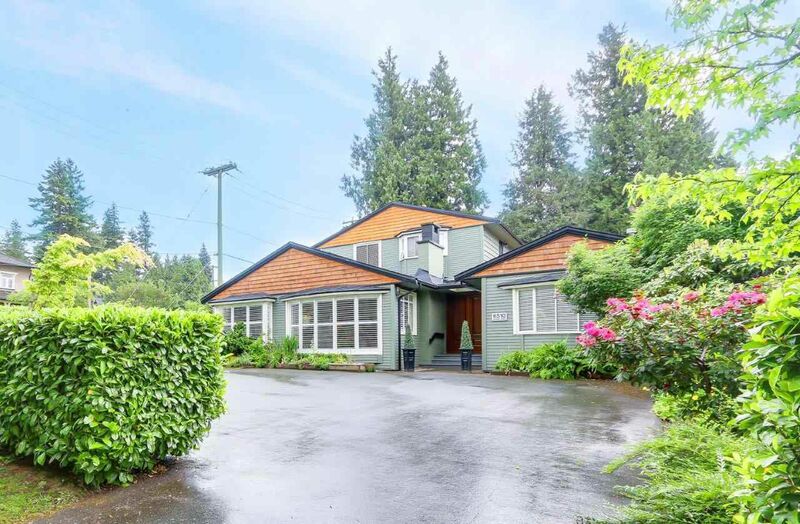 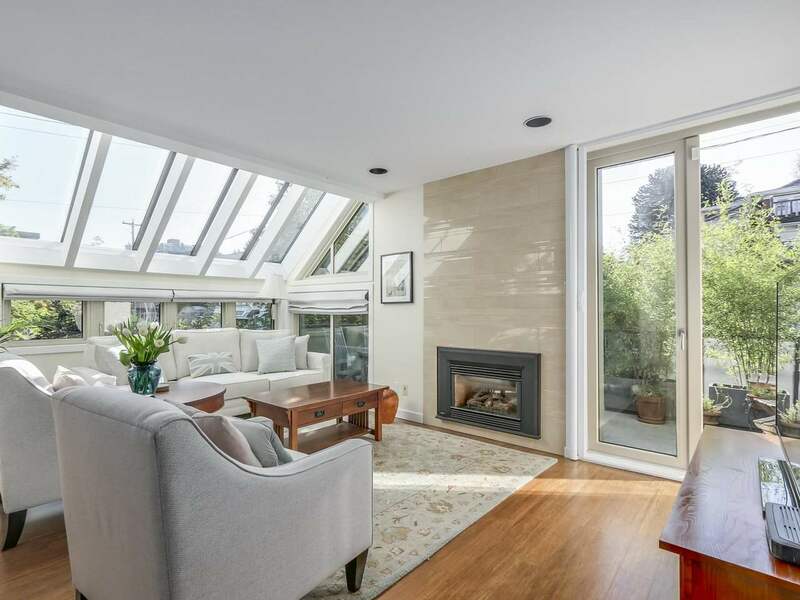 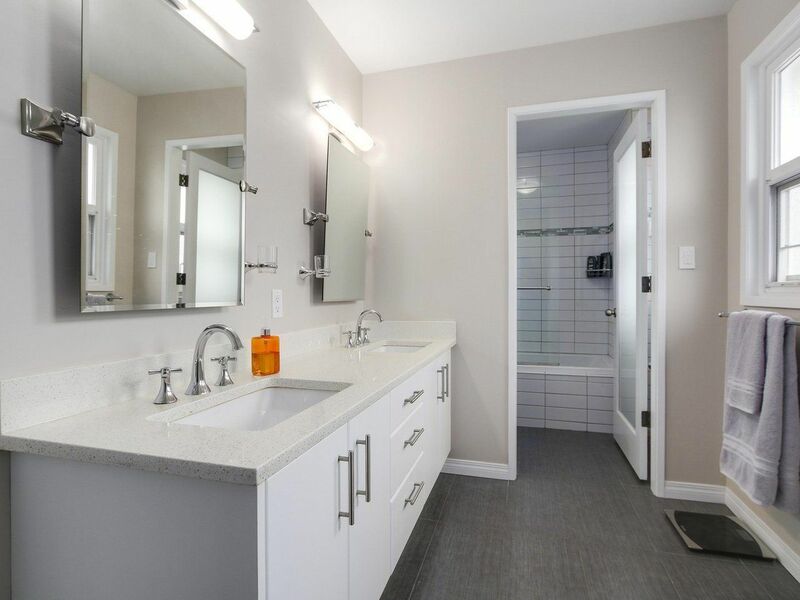 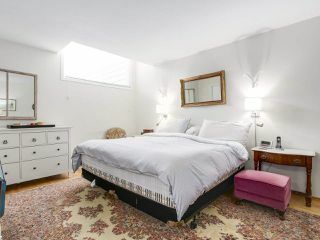 Situated on one of Vancouver’s most beautiful streets, this property is surrounded by lush greenery and elegant homes. 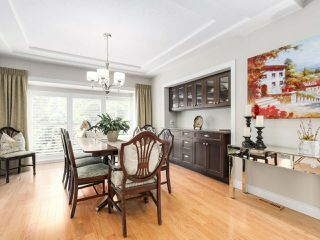 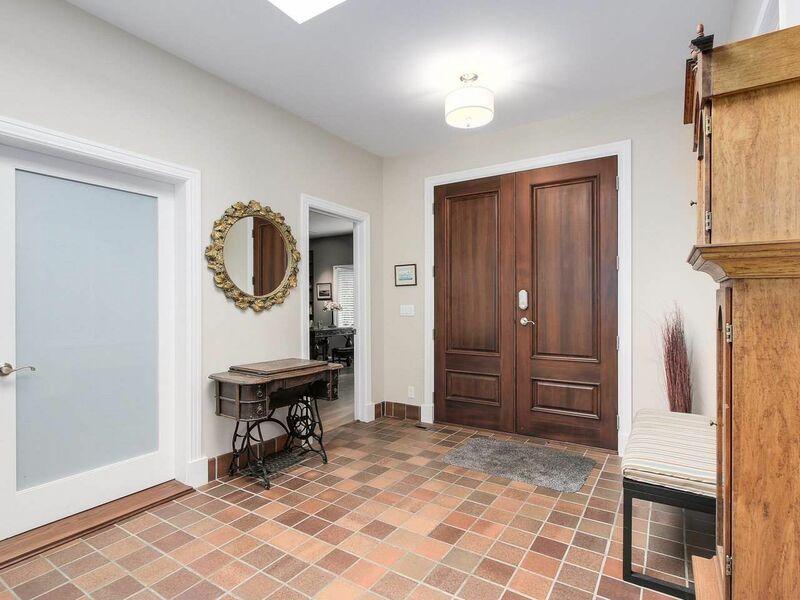 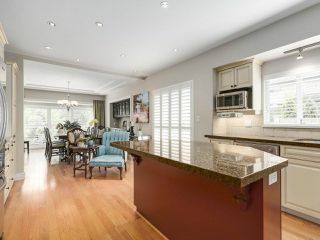 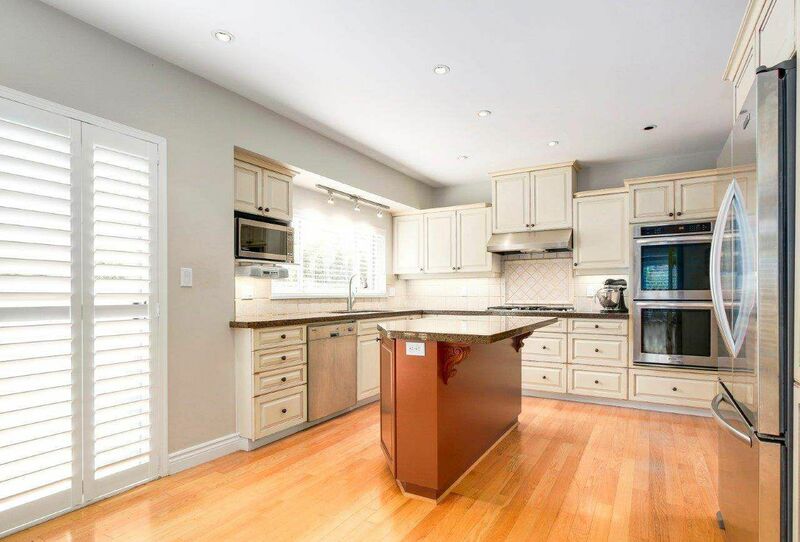 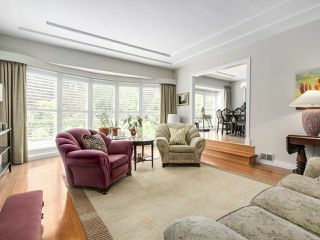 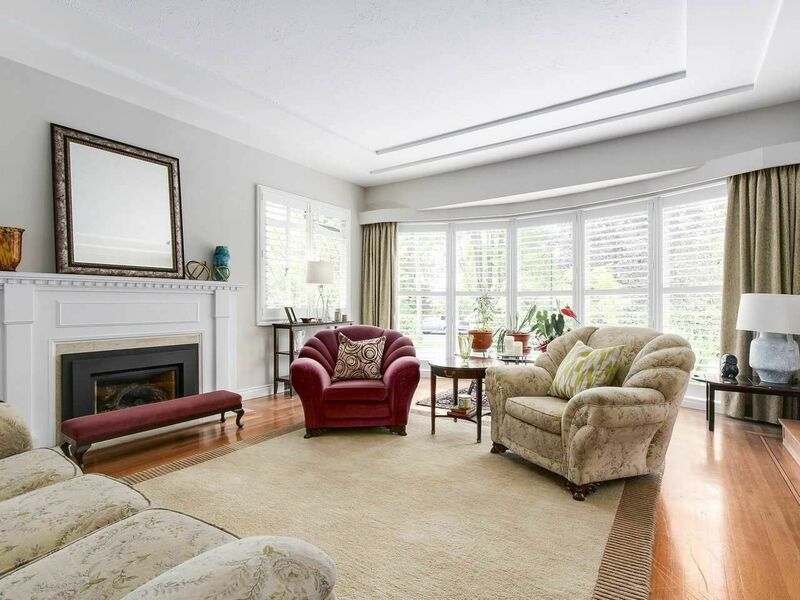 The large, bright updated kitchen and dining room open to the gracious sunken living room with gas fireplace. 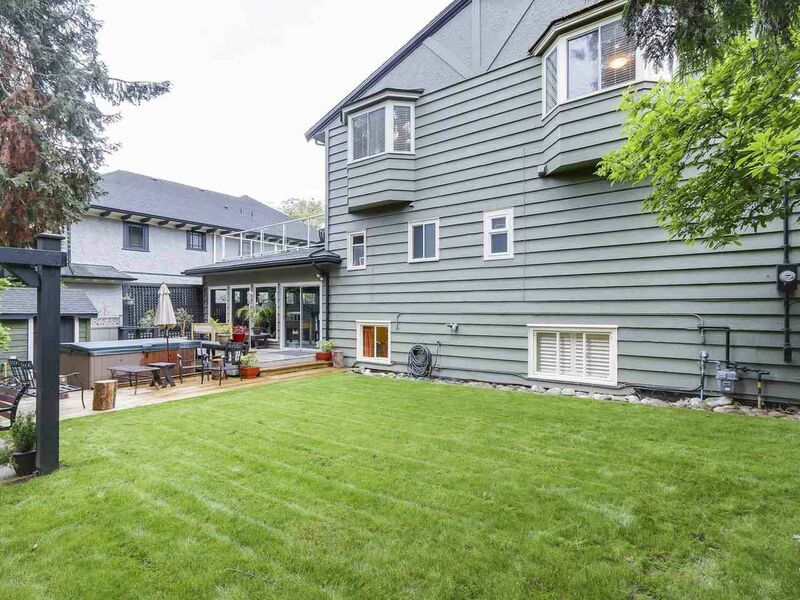 This home boasts 6 good sized bedrooms, all on the upper 2 levels as well as a roof top deck! The lower level has a large recreation room completed with wood fireplace for the winter months. The backyard is your own private oasis, with gazebo, hot tub and large deck. 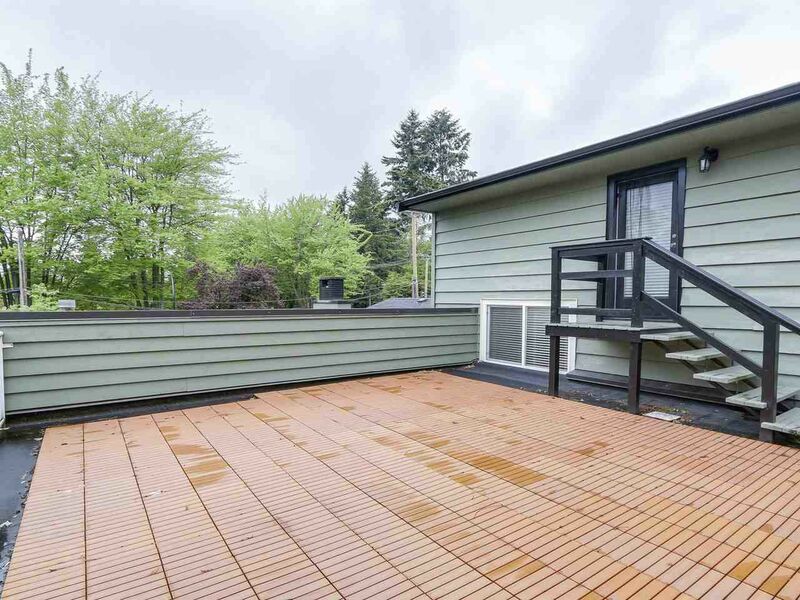 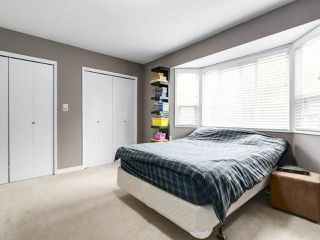 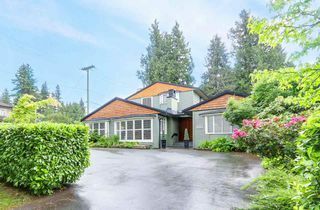 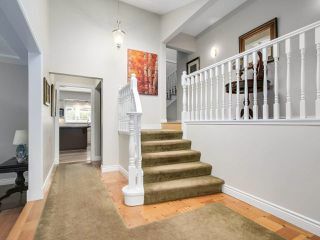 Steps away from Crofton House, UBC and other excellent West side schools.